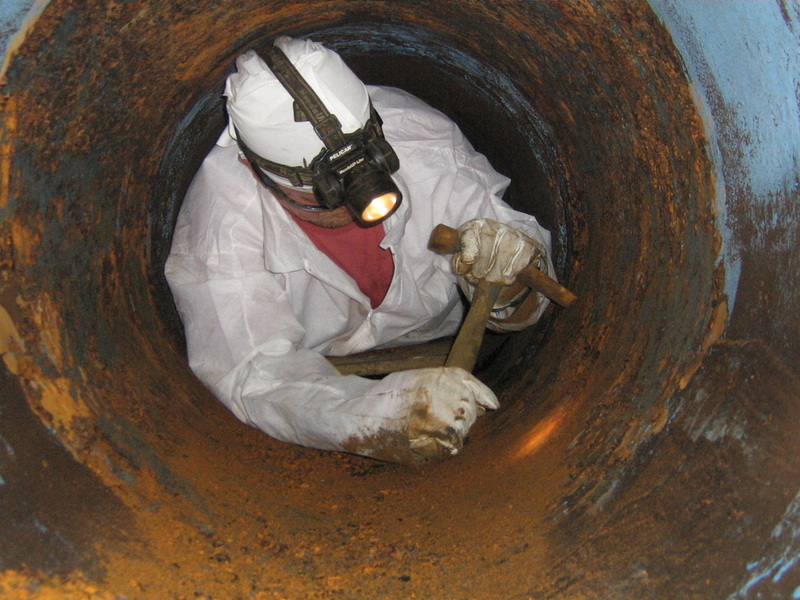 Over time, sediment, gravel, mud, and a variety of other things may settle in your pipes. Eventually, this will reduce their efficiency. 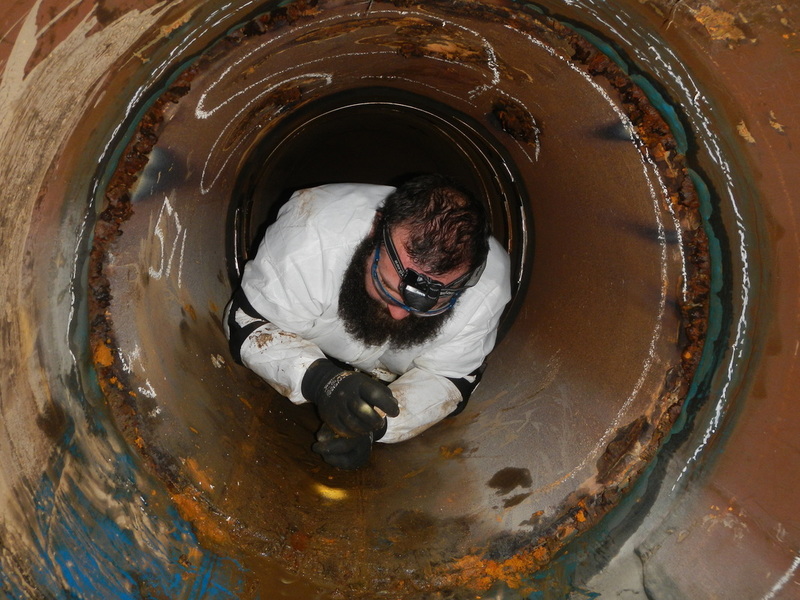 Elite Pipeline Services provides innovative cleaning solutions including jetting, hydro excavating, hydrolazing, and manned entry cleaning when required. We understand every job is different when it comes to cleaning. 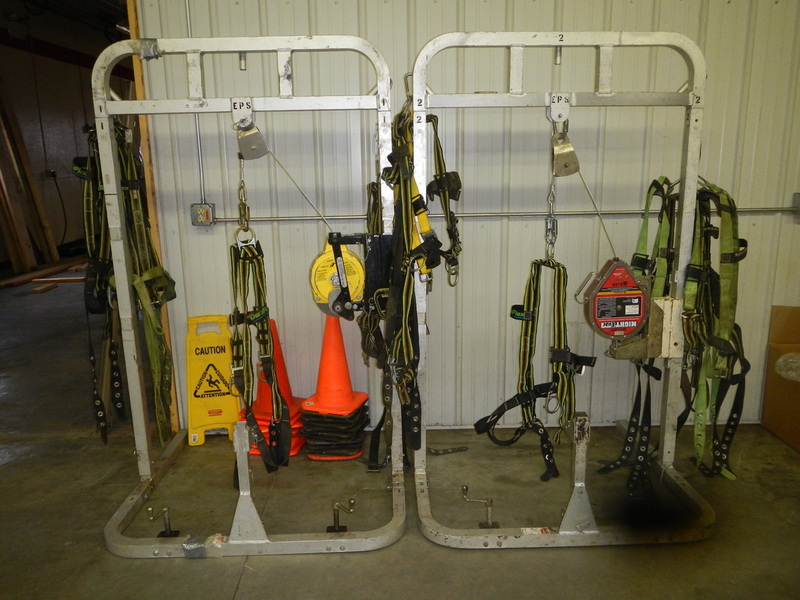 Elite has various equipment and applications to cover every job.